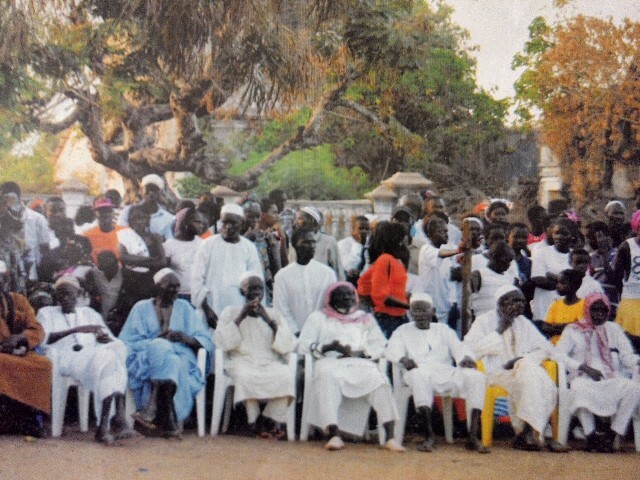 Imams Receive Jesus in West Africa! The campaign continued to grow; many children were there early and were quick to the scene to respond to the invitation. A little girl who was now five years old had been born both deaf and dumb, but after prayer she both heard and she spoke her first words in life! What joy for the mother to hear her daughter say her name. What a Jesus we have! One woman who came to the first meeting had had problems with bleeding for 32 years, but after prayer the night before, she had gone home and all the bleeding had stopped! 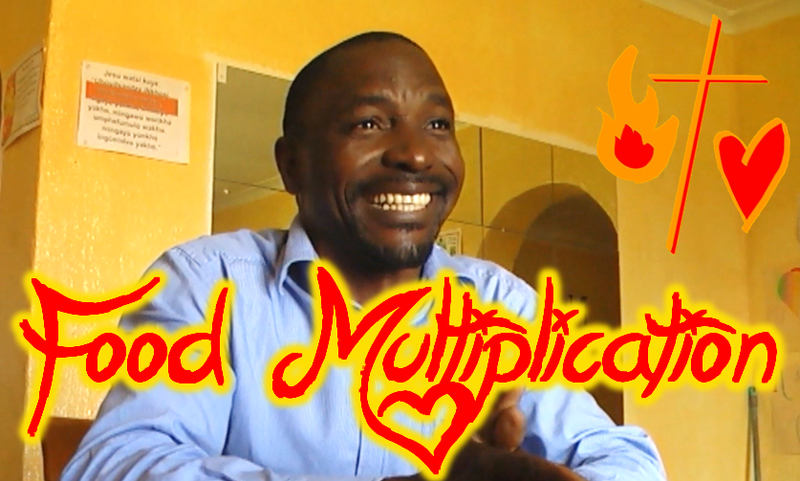 The woman and her husband were so thankful to God. 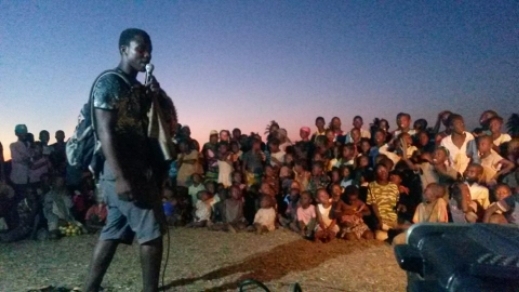 The third evening there was over 3000 people on site who heard a clear Gospel. 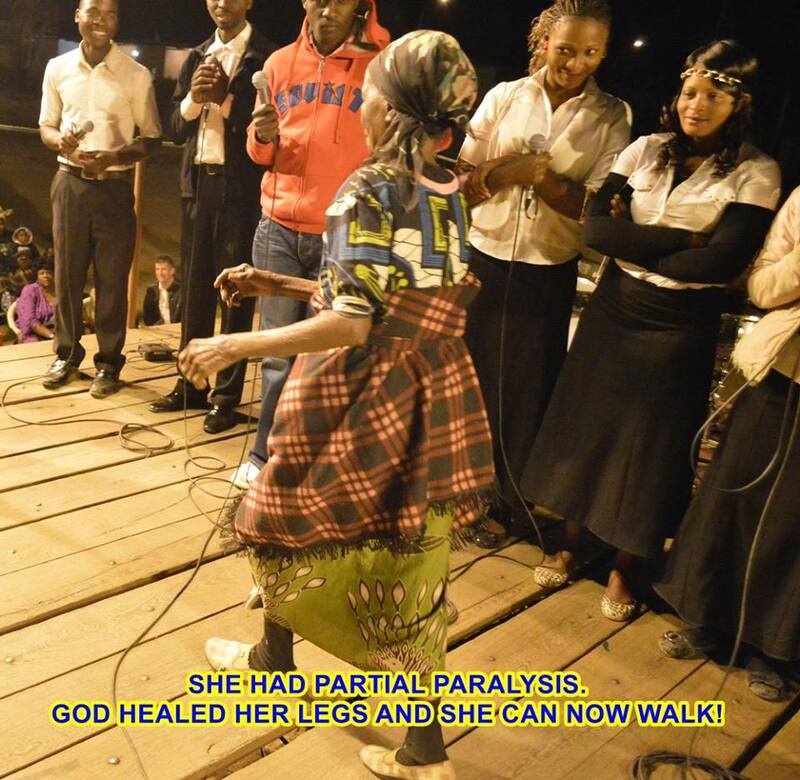 The atmosphere then exploded when a 15-year-old girl who was unable to walk since birth, suddenly stands up, causing such a joy chaos that we had to let go of control and could not give testimonies from the stage. 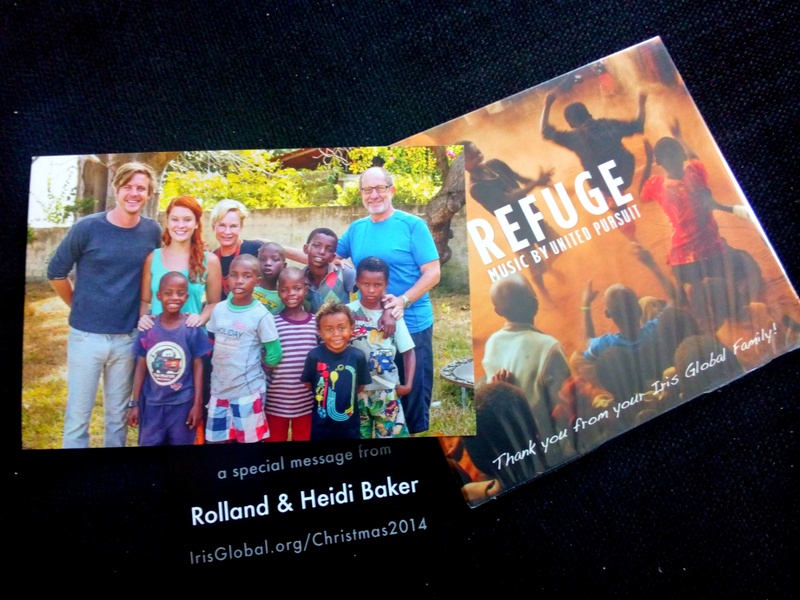 The girl’s mother fell to the ground in fear of God and people danced completely wild with joy just everywhere! 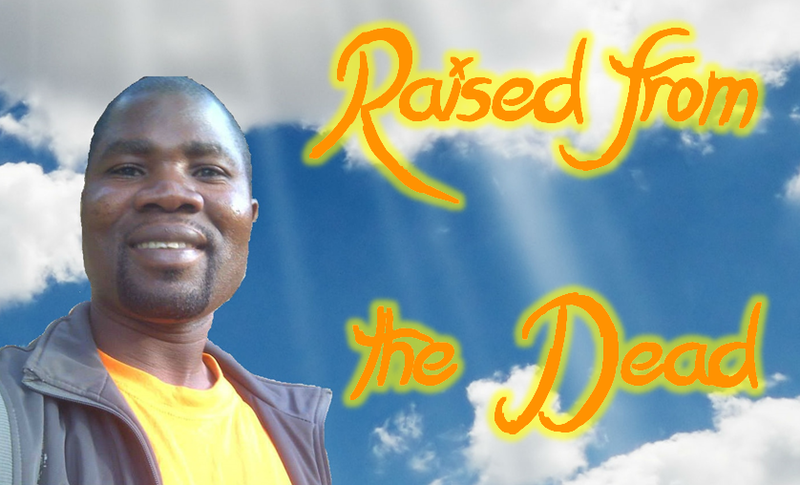 February 24, 2015 12:13 am / 1 Comment on Amazing Healing Miracles in Cameroon, Ghana and Benin! Perverse disputings of men of corrupt minds, and destitute of the truth, supposing that gain is godliness: from such withdraw thyself. But godliness with contentment is great gain. For we brought nothing into this world, and it is certain we can carry nothing out. And having food and raiment let us be therewith content. 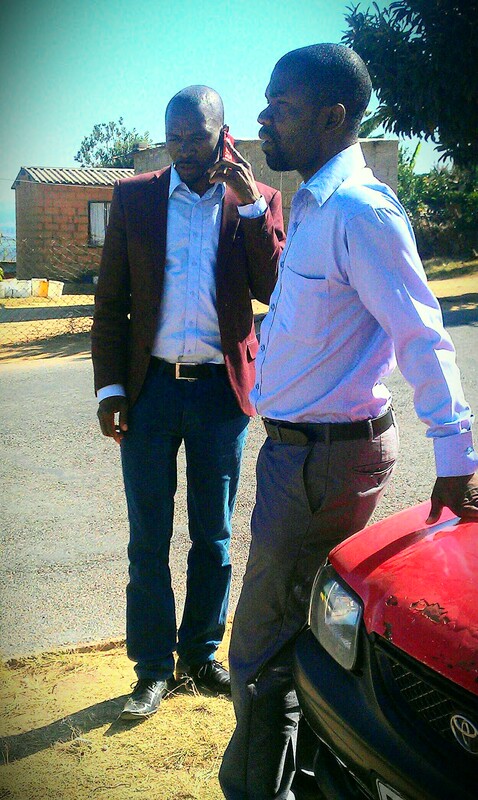 Maramba, Livingstone, ZAMBIA. Our Gospel Crusade here began tonight. A large crowd came out to hear the Gospel preached. Thousands responded to the altar call to receive Jesus and then many were healed….. A girl who was deaf since she was a baby received perfect hearing. Another girl who had badly blurred vision was received perfect sight. 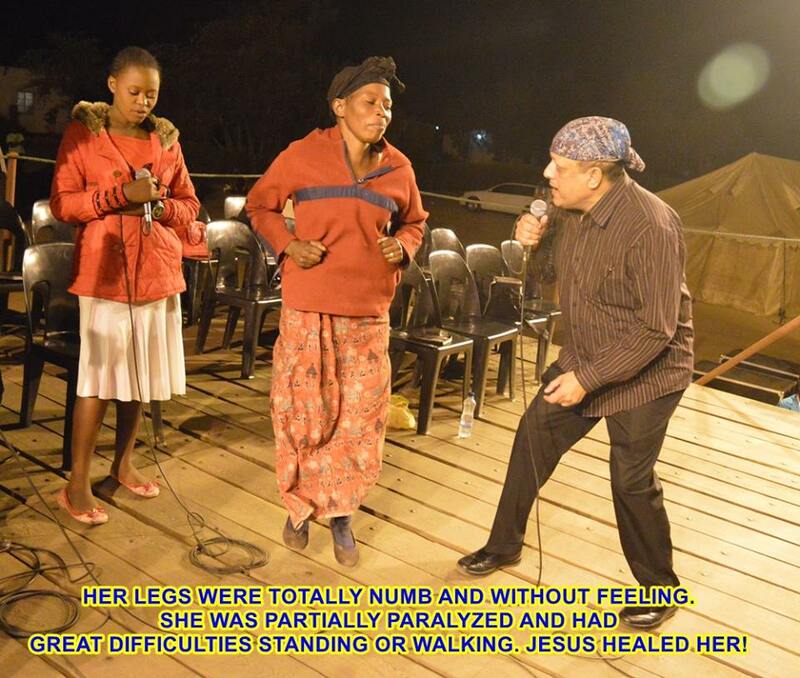 Others were healed in their legs ad different parts of their bodies. Demon possessed people were set free.